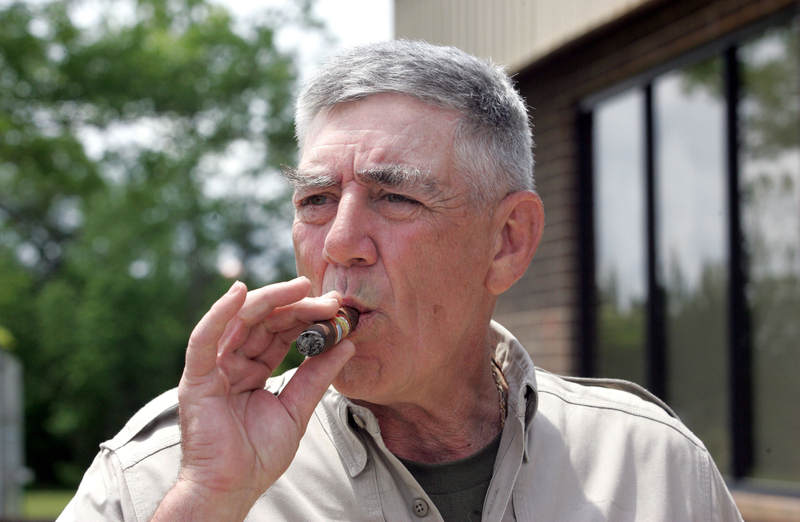 LOS ANGELES - R. Lee Ermey, a former U.S. Marine who made a career in Hollywood playing hard-nosed military men like Gunnery Sgt. Hartman in Stanley Kubrick’s “Full Metal Jacket,” has died. 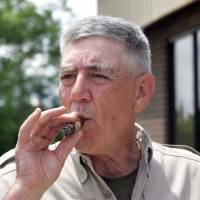 Born Ronald Lee Ermey in 1944, Ermey served 11 years in the Marine Corps and spent 14 months in Vietnam and then in Okinawa Prefecture, where he became staff sergeant. His first film credit was as a helicopter pilot in Francis Ford Coppola’s “Apocalypse Now,” which was quickly followed by a part in “The Boys in Company C” as a drill instructor. According to Kubrick, Ermey also had a terrible car accident one night in the middle of production and was out for 4½ months with broken ribs.